Happy Mother’s Day to all wonderful moms! 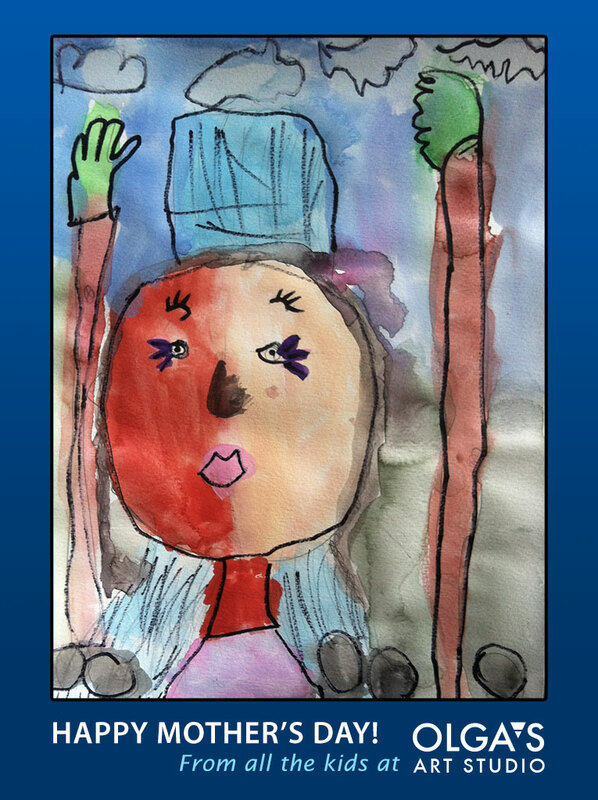 A colorful portrait of her mom by 5 year old Seyara. This entry was posted in Children's Artworks, watercolor and tagged children's artwork on May 6, 2016 by Olga Rogachevskaya-Chu. Beautiful acrylic painting from “Creativity” series by my student Max. Looking forward to see how he develops the rest of this series. This entry was posted in Acrylics, Student Paintings and tagged painting in acrylics on May 6, 2016 by Olga Rogachevskaya-Chu. 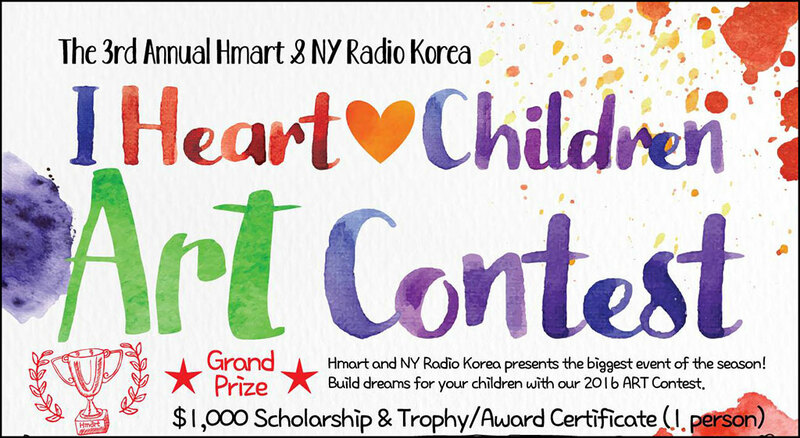 Come support Olga’s Art Studio and our talented kids at “I Heart Children Art Contest” on May 7th in Overpeck County Park in NJ. Contest takes place between 11am and 4 pm. 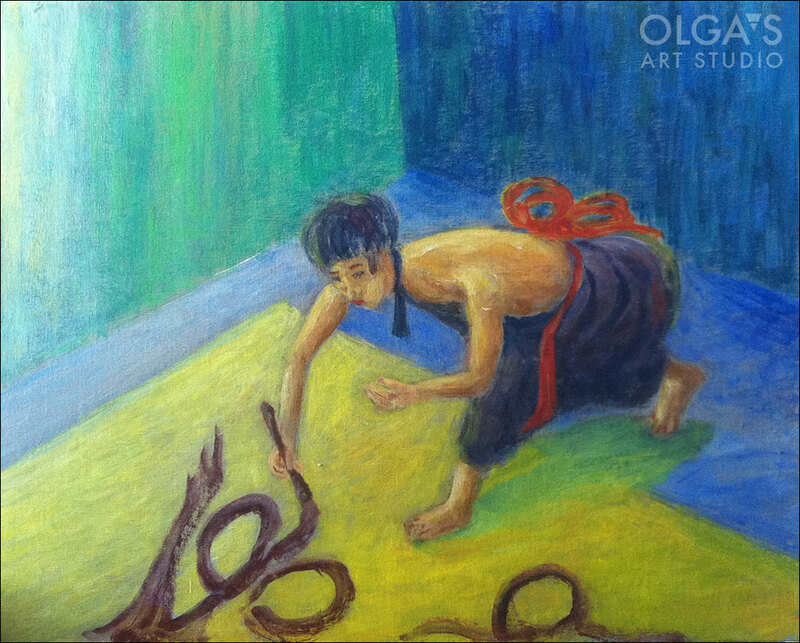 This entry was posted in Uncategorized and tagged art competition, children's art contest on May 6, 2016 by Olga Rogachevskaya-Chu.